I always look forward to the V.E.S. 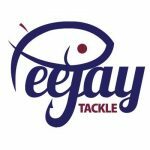 Precision league and although I’ve got a pretty good record in it, I’ve only actually ever won it once, with more anglers fishing the river it’s a tough league to win and Adie did brilliantly to win it on his first attempt last year! We were back at the Bowling Club for the draw this week and after another cracking breakfast it was time to decide our fate for the day. I really fancied Isle Brewers today after it had fished so well last week and the pegs on my wish list were 120, 124a, 125, 128 and 129. 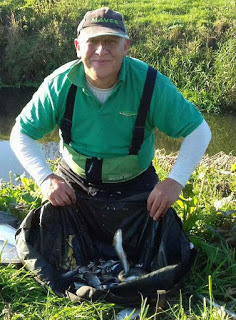 With the river being back to low and clear, I didn’t really fancy pegs 14 or 15 at Upper Coxes so hung back hoping they would go, Tony Newman pulled out 15 but by the time I got to the bucket, there were just two pegs left and one of them was 14. You can guess what happened next, I pulled it out, leaving Rob on 129. 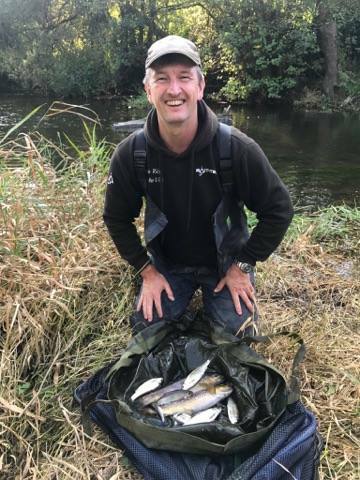 To be fair, I wasn’t too upset as 14 is one of my favourite pegs on the river and has been good to me over the years, Adie did 10lb 3oz off it last week although he caught well for two hours before it died. 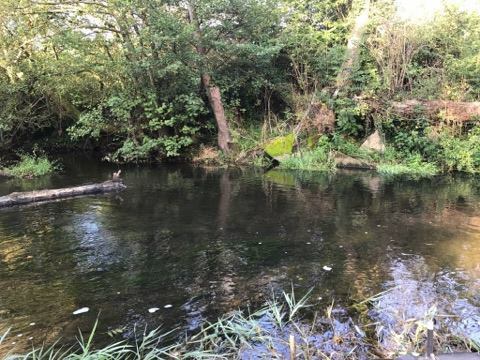 After a short drive, I parked up and took half of my kit up to the swim, I couldn’t believe how low it was, you could see the bottom all the way across to the tank traps apart from one slightly darker area by a big submerged branch. The other main catching area tends to be up towards the weir, just off the flow where there is normally a decent depth. I set up a 0.5 gram DH16 to fish by the traps and a one gram bodied float to fish to my left in the deeper water. The usual maggots, casters and Bait-Tech Super Seed hemp were on the side tray today. 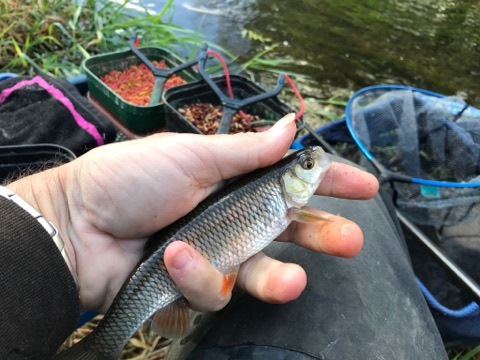 The match started at 10:00 and I fed some hemp and casters on both lines before starting over by the traps, I fully expected to catch quite quickly but when this didn’t happen I knew I was in trouble already, you normally get a few small dace and chublets, even if sport doesn’t last long. 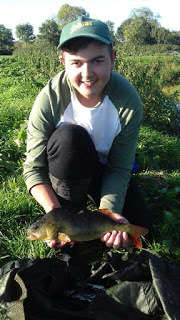 After half an hour, all I had to show for my efforts was two tiny minnows – not good! Then out of the blue, the float sailed away and I had a 2oz chublet but that was it. As the first hour ended I did hook what felt like a chublet or dace only for it to come off as I shipped back and I was going nowhere fast. At last, a little chublet! I picked up the heavier rig and tried upstream just off the main flow at 11.5 metres for the first time, the rig barely settled before shooting under only for me to bump the fish, next chuck I had a chublet and it felt like there were a few fish there. 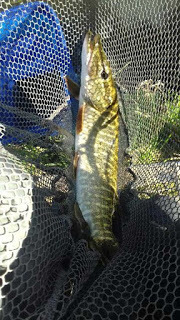 Over the next ten minutes, I had two dace, a chublet, bumped another fish and missed a few bites but then, just when I thought I was going to put a few fish together, the bites stopped. 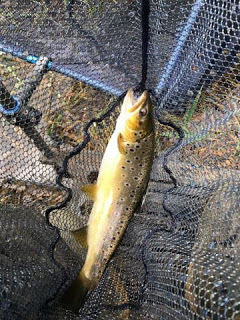 I stuck on another section and tried a bit further up towards the weir, the rig settled before flying under and a decent fish took off, I was sure it would be a trout and as they count in our matches it was a nice bonus when I slipped the net under a nice fish around a pound. 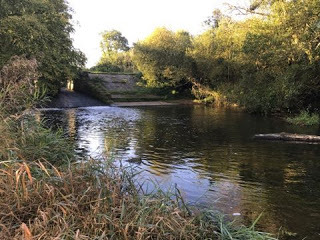 It was a gorgeous, sunny day but not great fishing conditions, I stuck on the 14.5 metre section which is almost unheard of for me but that wasn’t the answer and I was left scratching my head. 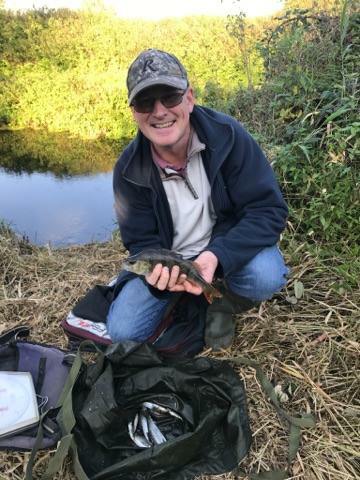 I went back over by the traps and bumped a fish first put in which you really don’t want to do in shallow, clear water and apart from a tiny little fish of less than half an ounce which may or may not have been a chublet when it grew up (it was so small I couldn’t tell! ), that was the last of the action there. I went back up towards the weir and the rest had done it some good and I had a couple of fish quite quickly but they just wouldn’t settle, I stuck the 13 metre section on again and in a carbon copy of the last time, the float sailed away and I hooked and landed another trout of a pound or so. No more bites so I tried the lighter rig up there and had a gudgeon. Hurf turned up for a chat and said Tony was really struggling down in peg 15, he stayed with me for probably an hour but I never had a fish while he was with me and he soon got bored and left me to it. The rest of the match followed that same sort of pattern, I’d get the odd fish up towards the weir but then would have to rest it and fish somewhere else. I was hoping the fish might switch on in the last hour but it didn’t happen and I ended up with 16 fish (those two trout plus chublets, dace and gudgeon). I packed up and took my kit back to the car before going up to weigh Tony in, he’d had a nice perch and a few dace and chublets for 1lb 2oz, we then walked up to my peg and my fish went 3lb 7oz. 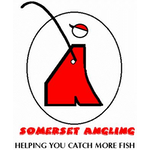 Tony headed off home and I waited for the others to get back, Bill and Karl arrived first and Karl had been on 108 at Redbridge and hadn’t weighed in after losing loads of hooklengths to the cabbages so it needs a good flush through. Bill had 6lb 6oz from peg 120 and said he was struggling until a cow fell in and put some colour in the swim, we all reckoned he’d brought a tame cow with him for just such an eventuality so maybe he should be known as ‘Wild Bill Hopping’ the cattle herder from now on! Once again Isle Brewers was the place to be and provided the top four weights with two of the pegs on my wish list (120 and 128) framing although 125 wasn’t fished, hopefully we’ll get some rain before next week, failing that we’ll all have to get ourselves cows like Bill, last seen heading home with Ermintrude!